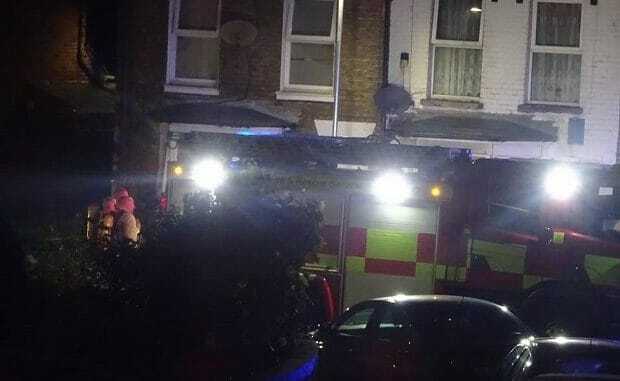 A man suffered burns to his legs in a kitchen fire in Ramsgate last night (September 9). 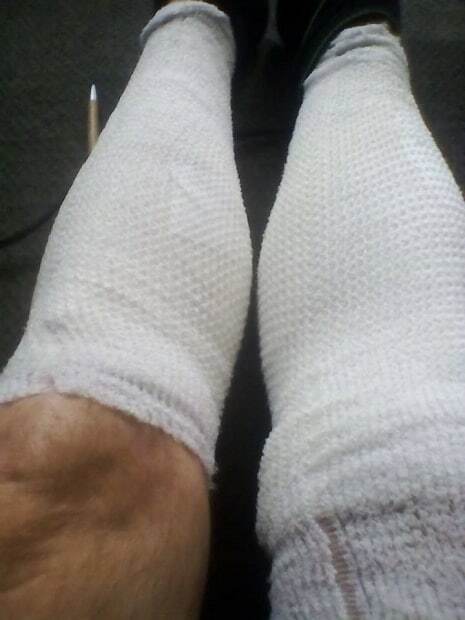 Fire crews and paramedics were called to a home in Ashburnham Road at around 8pm after a grill caught light at the property and 53-year-old householder Alan Austin was scalded by hot fat on the rear of his legs. Part of the road was blocked while services dealt with the incident. 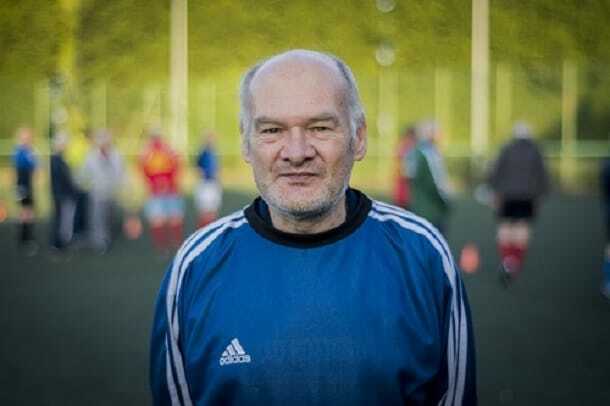 Dressings were applied and Alan, who organises the annual walking football contest in memory of Ramsgate fireman Dave Bambridge, will not know the extent of the burns until these are changed on Tuesday. The kitchen suffered some damage in the fire.